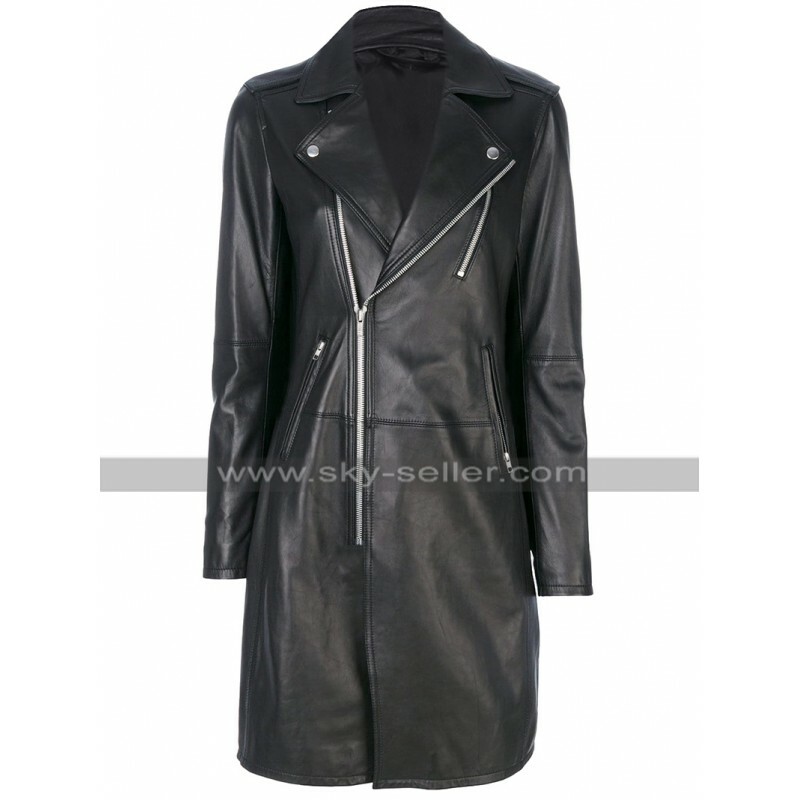 Leather coats are must have in the wardrobe of everyone nowadays because the season of winter is approaching fast and the need to give oneself enough coverage and also the right kind of clothing attire is something very important to make one's personality sufficiently ideal to go for. 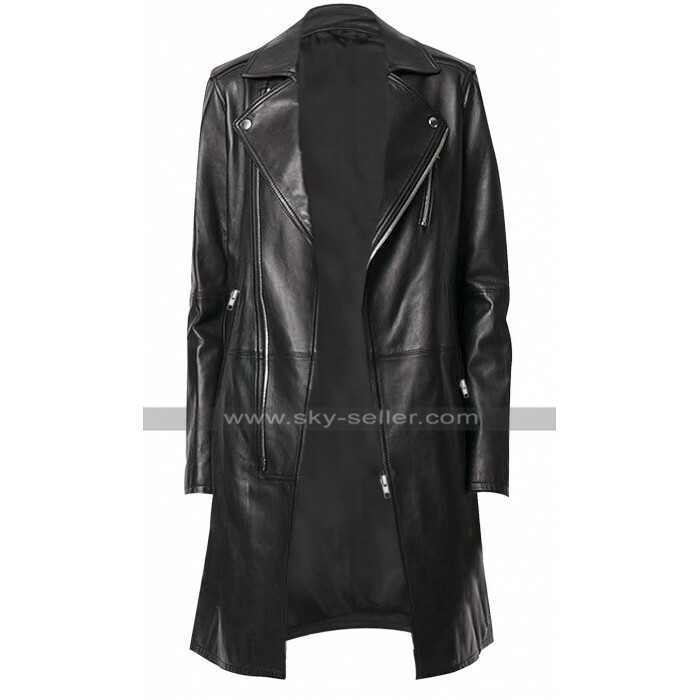 This Leather Coat is a beauty which has been finished with the perfect material and outclasses finishing, this Trench Coat has been featured in the black base color which adds beauty to the overall outlook and allows the one wearing it make them look seamless. 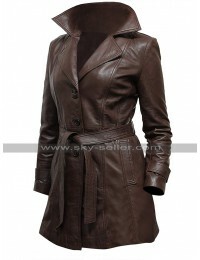 The front of the Coat has been a long lengthen choice and the collars are also pretty stylish, the sleeves of this Long Length Coat are in full length and the inner has been made using viscose material which is also a cherry on the top. 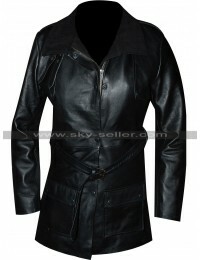 There are pockets on the sides and the front open layout is the kind of closure that we can see. 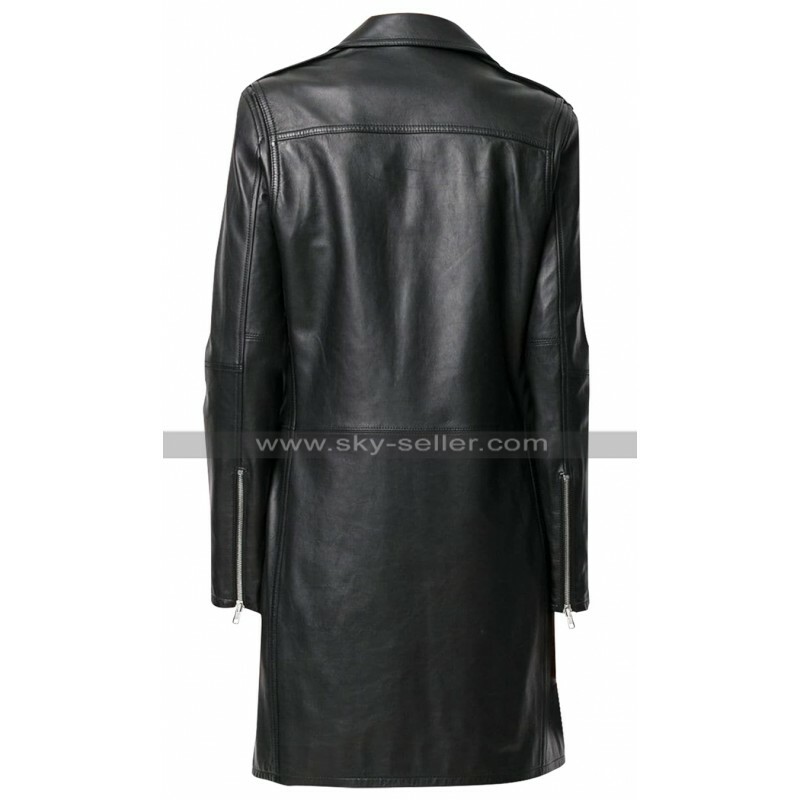 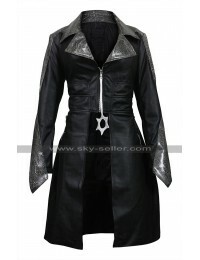 This Black Leather Coat has been made with the leather material and the choice of leather rests between genuine and faux depending upon the buyer. 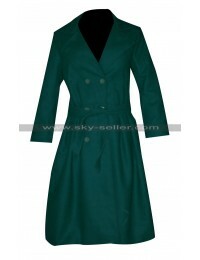 This Mid Length Coat may easily be worn on casual as well as formal instances.